Members earn 26 Points on this purchase! 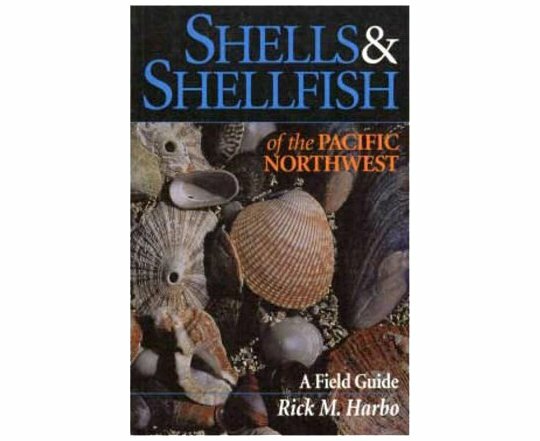 Shells and Shellfish of the Pacific Northwest is the indispensable guide for beachcombers, seashell collectors, divers or anyone who wants to know more about the shells and shellfish found along the saltwater beaches and intertidal areas of the Pacific Northwest. Everyone from weekend adventurers to serious collectors will love this book!